SCVHistory.com | County Operating Agreement, Placerita Canyon State Park (Approved 3-20-2012). 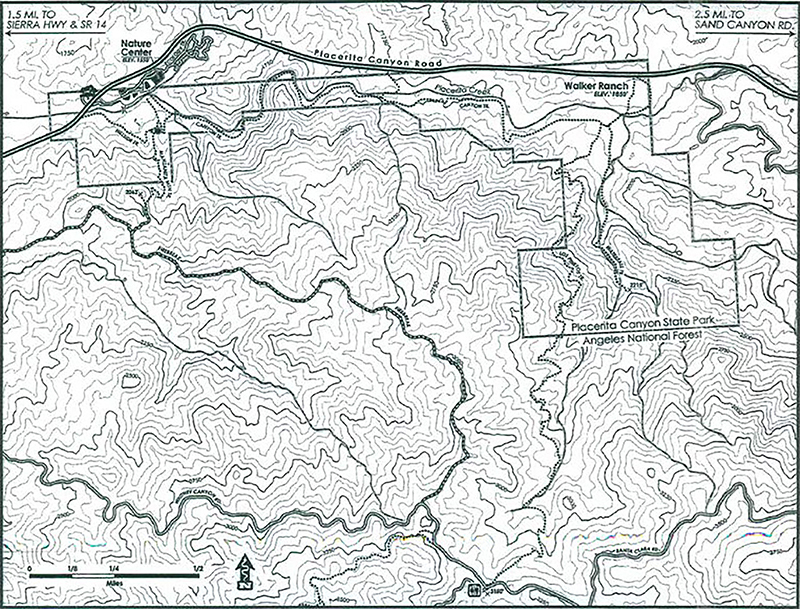 Operating Agreement for Placerita Canyon State Park. The Los Angeles County Board of Supervisors approved this agreement March 20, 2012. As indicated, the county agrees to operate the state-owned park for a period of 50 years. The county had been maintaining the park on a month-to-month lease since 1986. Also: Draft agreement of Janaury 1, 1990, evidently not approved: [download pdf].